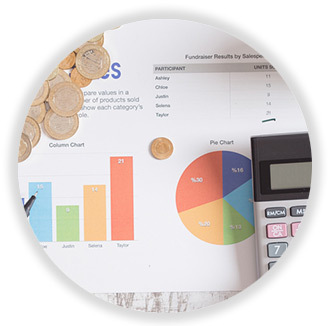 We offer auditing and accountancy services including audit assurance engagements (where applicable) for sole traders, charities, partnerships, Limited Liability Partnerships, Community Interest Companies, Limited Companies, Public Liability Companies. We pride ourselves on offering a good customer service with your very own dedicated manager. If they are unavailable another member of our team will always try to resolve your query. If you have a business idea and are looking for an accountant, or if you have an established business but are currently dissatisfied with the service they are providing, we would welcome hearing from you. 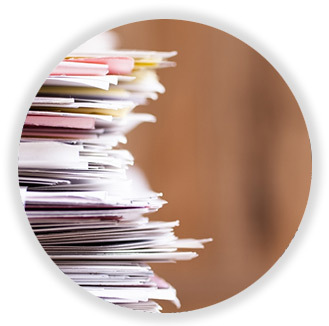 We can prepare accounts for various entities to be presented to the appropriate authorities including Companies House, HMRC and the Charities Commission. We perform different types of audit and assurance engagements including audits (company, charity, solicitor rules and FSA insurance checks) and independent examinations.